Full of opulent, candied redcurrant fruit on the nose with a soaring, elegant bouquet of crushed strawberry and violets. 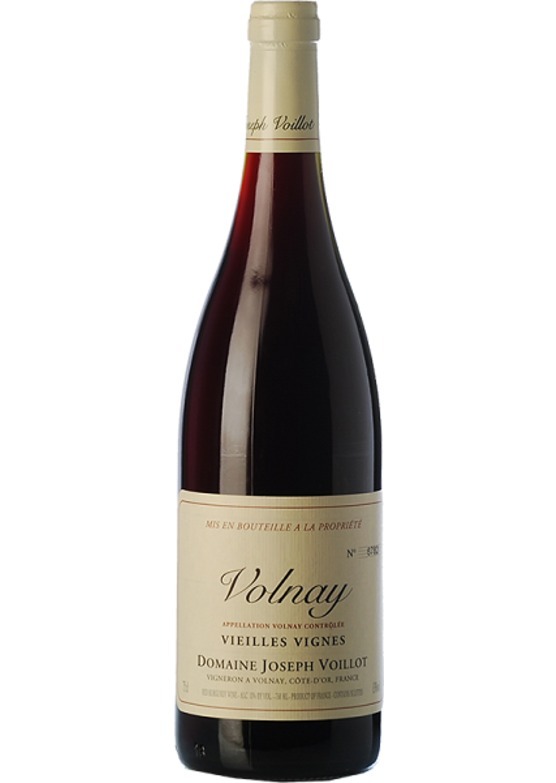 Like cashmere, the fruit here is shimmering and tensile with a silky refinement which simply screams Volnay. There is an intense raspberry-like concentrate on the palate and all the while the wine is so pure and crystalline in structure. This is the definition of understatement, and a complete delight.